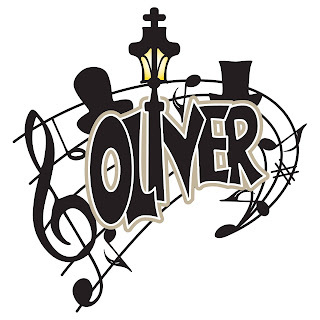 Auditions for all ages for the musical Oliver! Friday September 18th at 6 PM or Saturday September 19th at 2 PM or 6 PM (3 choices--choose one). Auditions will be at the Mid-Coast Presbyterian Church, 84 Main Street in Topsham. FMI see http://www.midcoastyouththeater.org/p/auditions.html or call (207) 837-8567.